We offer a variety of Blue Seal feeds and merchandise for all animals. We also carry a variety of Fresh Fruit and Vegetables throughout the year! Our APPLES are in!! Come and get them while they last! 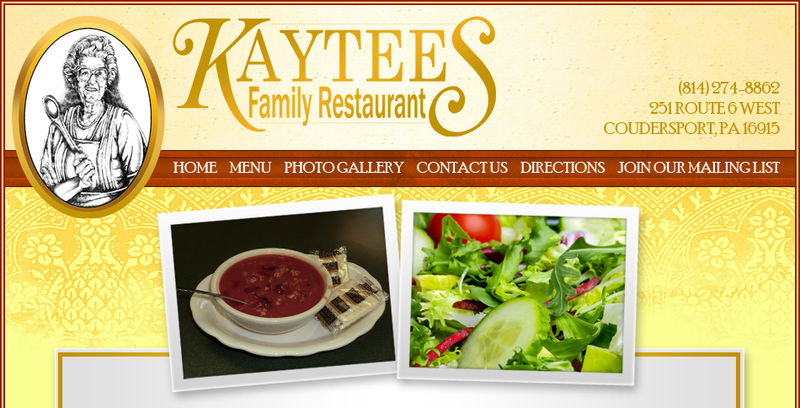 Copyright © 2019 Kaytee's Family Restaurant. All Rights Reserved.